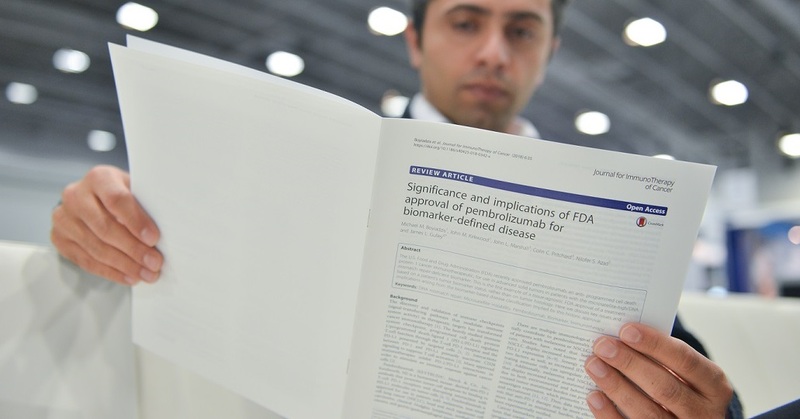 The Journal for Immunotherapy of Cancer (JITC) digest is a monthly alert sent electronically to SITC’s global network interested in and dedicated to the advancement of cancer immunotherapy. This vital alert advises recipients of not only the publication of new JITC articles, but also provides them with compact summaries from authors highlighting the importance and implications of their work in a way that can be grasped by the broadest scientific audience. This unique feature allows readers to quickly identify the articles most relevant to their research interests.